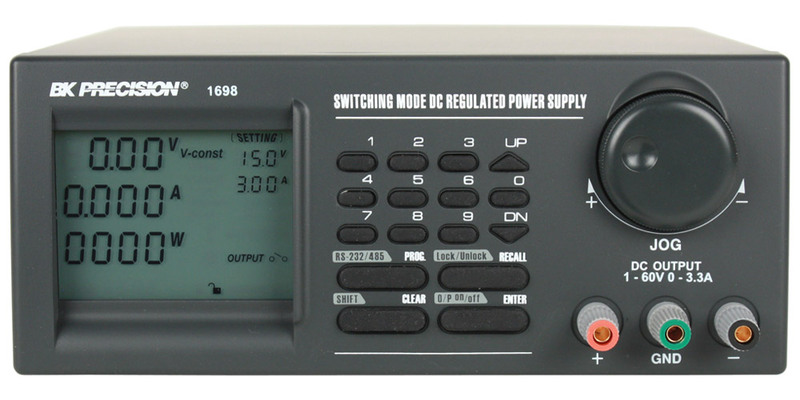 The 1696, 1697, and 1698 Programmable Switching DC Power Supplies use new switching technologies to offer more power at a lower cost than traditional linear power supplies. 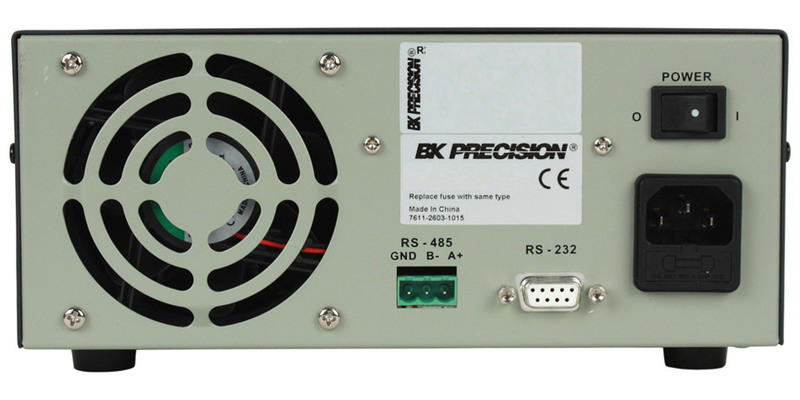 The RS232 interface allows you to remotely control the power supply or program a sequence of different voltages and current limits that can be used in an automated test application. 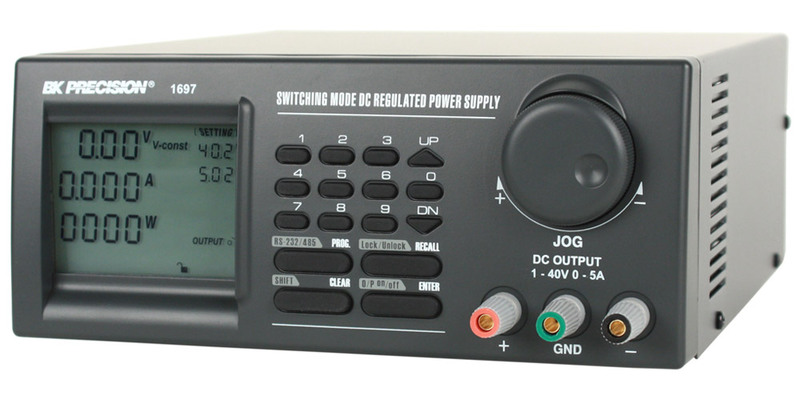 30 Amp test leads that are ideal for bench power supply applications that require clip termination such as battery charging. Note that the spade lug connector will not connect to power supplies with banana only jacks. The power supply must have a threaded binding post. This accessory kit combines safety and functionality. 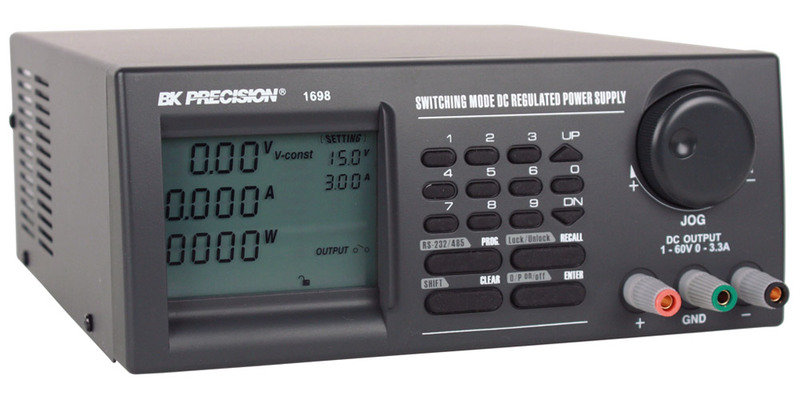 A must have for anyone who uses power supplies or loads. USB to serial converter to allow the connection of RS232 intstruments to a PC via a USB interface.